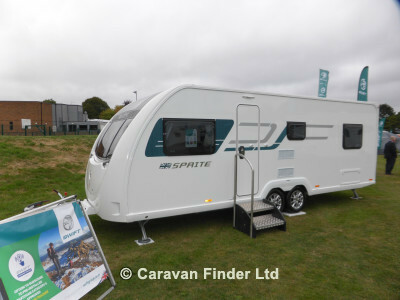 **** THIS IS A DISCOUNTED PRICE ON A BRAND NEW FACTORY FRESH 2019 SWIFT SPRITE QUATTRO FB, REDUCED FROM THE RRP PRICE OF £20960. FINANCE IS AVAILABLE AND WE OFFER FANTASTIC PART EXHANGE PRICES AGAINST RRP. CALL US ON 01257 425119 AND SPEAK TO OUR SALES TEAM TO GET A NO HASSLE BOTTOM LINE PRICE TO CHANGE. AT STEWART LONGTONS WE NOT ONLY SELL, WE SERVICE AS WELL? POSTCODE WN6 0QD FOR SAT NAV USERS ?